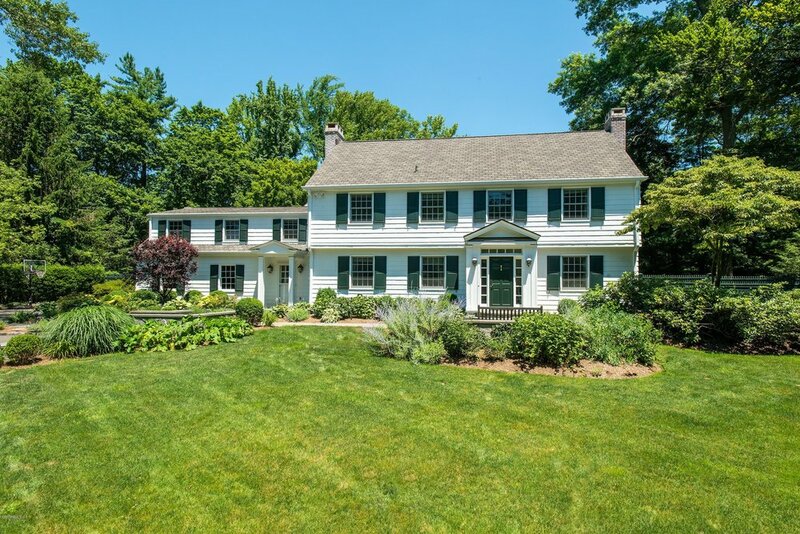 5 Parsonage Road, down from $3.895 to, today, $3.595 million. The owners paid $4.456 for this 1962 Colonial in 2005, renovated and added on, and yet here they are, a million-plus down. A very nice house, good land and location. I would by no means say that Greenwich is in free fall, but the days of, say, 2005, when what were then considered the premier real estate firms put their clients in and out of homes at, er, “elevated” prices seem to be over. Town assessor pegs this at $3 million, for whatever that’s worth.